Owners of an Xbox One who play Titanfall can go grab the official Companion app off of Google Play today, which is sure to up your game. 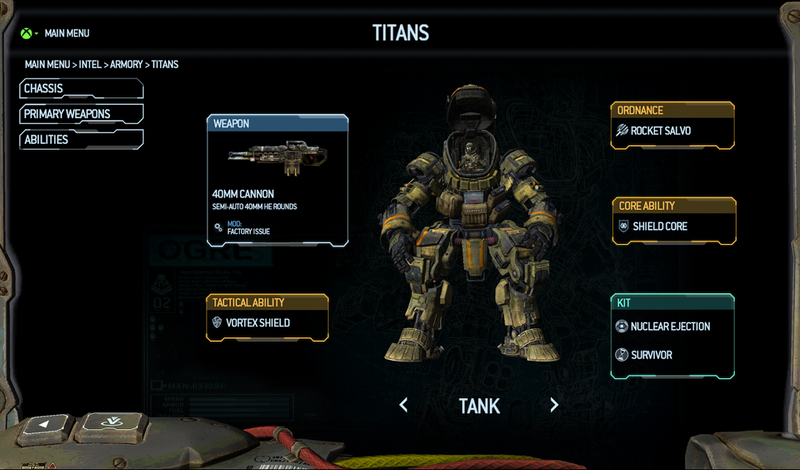 With the Titanfall Companion app, players can overview their entire career in the game, including total kills, player progression, as well as a very special second-screen map during gameplay. To make it feel a bit more exclusive, the developers worked in a filter feature, which allows you to access additional map information that cannot be accessed anywhere else, giving you an advantage in game. Sounds fair to me. The app is completely free on Google Play, so if you are a pilot, go grab it.